In September, the latest extension of Regional Transit's Light Rail Blue Line is scheduled to start service to Consumnes River College. This new extension will bring RT's Light Rail a bit closer to Elk Grove residents. 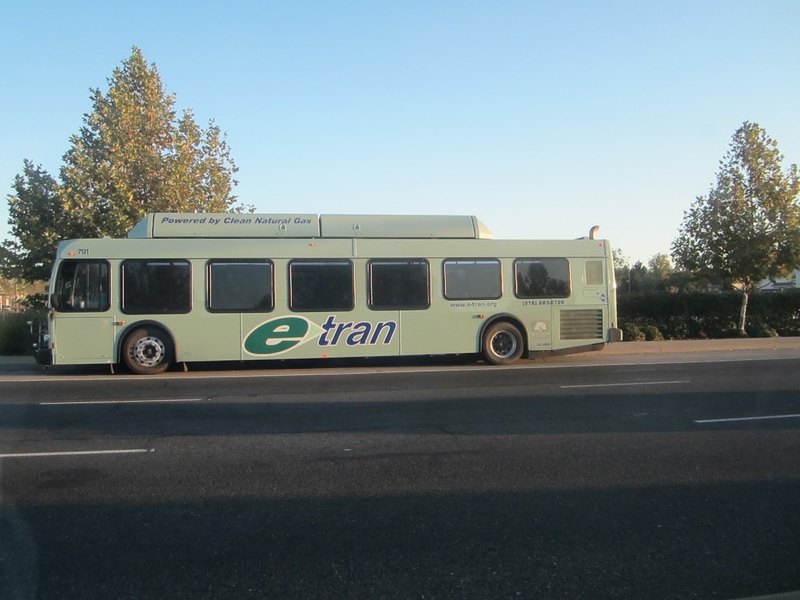 In anticipation of this new service, Elk Grove's eTran bus service is conducting a rider survey to help plan possible additional feeder routes to the new station. The survey can be completed on the city's website. Just don't run all the commuter buses to meet up with Light Rail. Some current riders will fear riding on the train through south sac. Others living in say Laguna West who currently catch the 52/53/66 won't ride the bus for 15-20 min just to transfer to light rail at Franklin Blvd. That's too slow. Get RT to run some express trains to cut down the travel times.